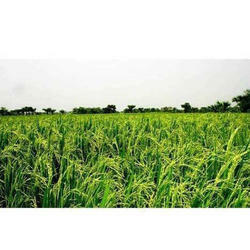 Pioneers in the industry, we offer plant growth stimulant from India. We are offering Plant Growth Stimulant. Looking for “Plant Growth Stimulant”?